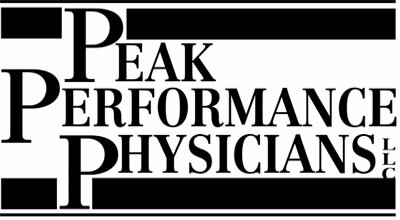 Peak Performance Physicians, LLC is a comprehensive Physician Practice Improvement Company offering a broad range of physician advisory services. We have a nationwide client base that ranges from major hospital companies and health care systems to medical practices as small as the solo practitioner. The profession of Physician Practice Management (PPM) accelerated during the 1980’s with the development of Investor Owned PPM companies and the acquisition of private medical practices and the concurrent employment of those physicians. While this Investor Owned model was a pure “Wall Street Play”, meant to leverage the asset value and future earnings from these medical practices, this model was not sustainable and ultimately imploded. Physicians who were employed by these companies became disenfranchised about the benefits of employment and began returning to private practice. However, the benefits brought about by the PPM companies involved the application of sound healthcare business principles toward the management of physician practices and, thus, the PPM industry as we know it today was created. 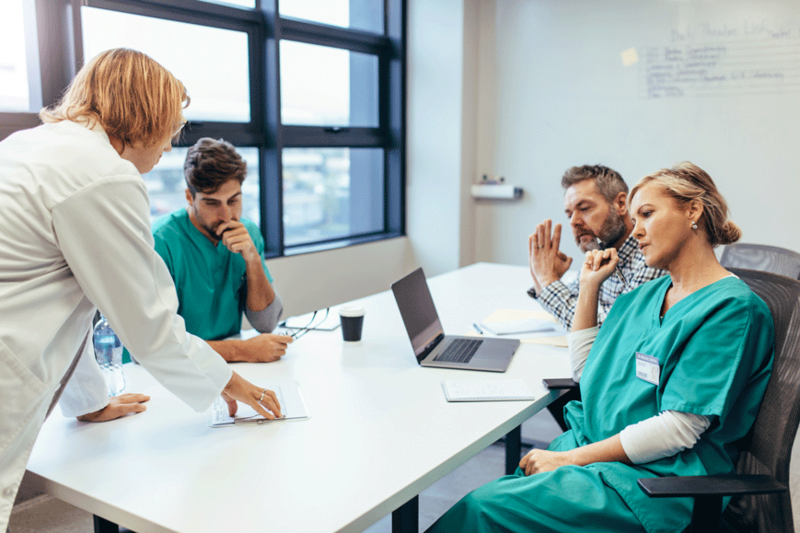 Furthermore, physicians were looking for solutions to improving patient care processes within their practices while, at the same time, increasing their practice profitability and improving practice operations. Although the majority of physicians today are employed by various healthcare entities, both employed and private practice physicians are seeking the same outcomes in terms of improvement in their professional and personal lives. 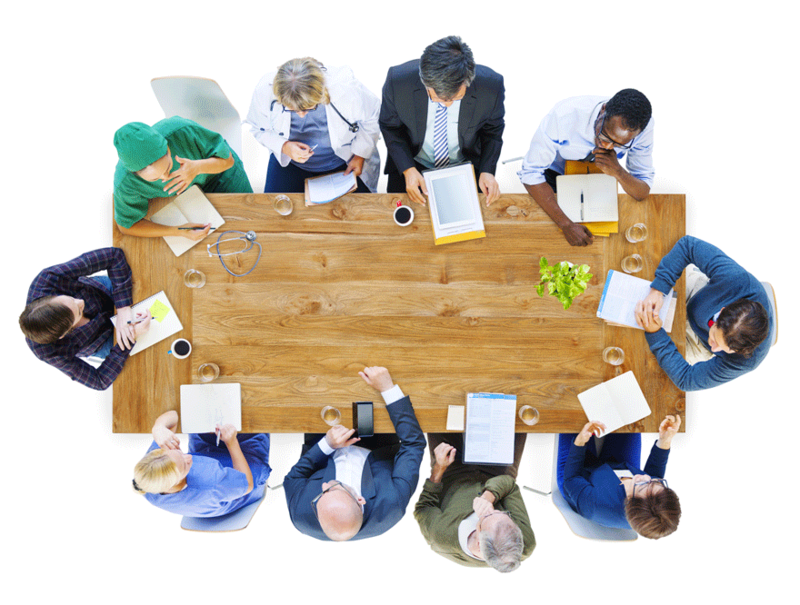 After having served in various senior management positions within hospitals and major medical practices across the United States, our Executive Staff decided to develop and apply the same business principles to physician practices, focusing on our proprietary system known as “The Five Levers for Medical Practice Improvement”. We have been privileged to serve over 500 hospitals and tens of thousands of physicians during our 30 years in business. Indeed, our satisfaction comes from witnessing the financial and operational improvement of our clients and contributing to their ongoing success. I have had the distinct pleasure of not only being part of Peak’s team early in my healthcare journey, but working closely with them on numerous high profile and successful initiatives throughout my career. They have created a physician focused approach to enhance the operations of medical practices for both independent and hospital owned entities thus leading to many successful outcomes. In addition, the value created by Peak’s work and vision goes far beyond the day to day operations and sheds light on a different way of thinking about the future of care delivery. We have worked with Peak Performance Physicians on several medical staff, physician, and hospital compliance and operational issues. In my experience, Peak Performance Physicians have proven to be very knowledgeable on these issues and have helped me and my clients navigate through some very difficult and complex compliance and operational issues. In an ever changing environment, such as healthcare, it is important to have trusted consultants that you can use when needed. Princeton Brain and Spine physicians have relied on the guidance, mentorship, and strategies of PPP for nearly two decades. We began as a one physician, two employee practice. Over the years we have transformed into a 13 healthcare provider, 70 employee multispecialty group in a highly competitive environment. A big reason for our successful growth, development, and unity is that, from inception of the practice to present day, we invested in a long term consulting relationship with PPP. That investment yields great dividends.